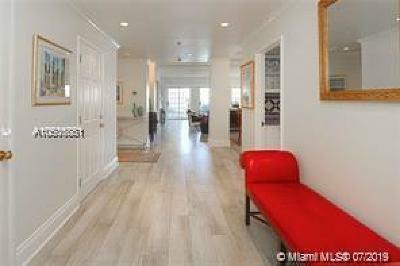 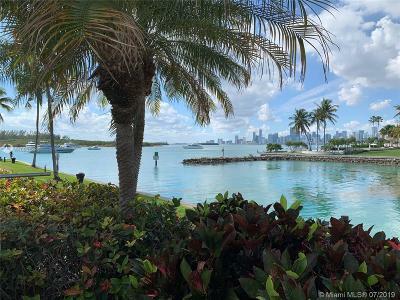 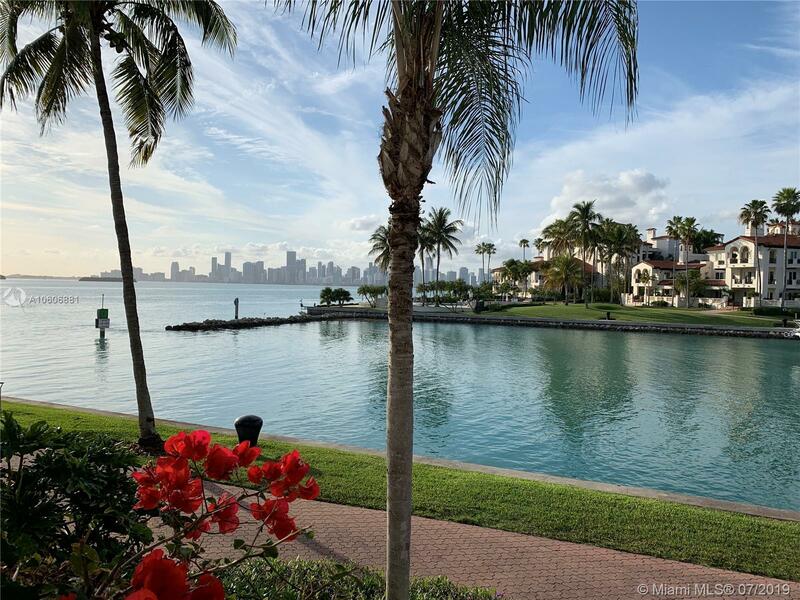 2418 Fisher Island Dr #5108, Miami Beach, FL.| MLS# A10606881 | Susan J Penn l Best Agent l Buy & Sell South Florida Homes! 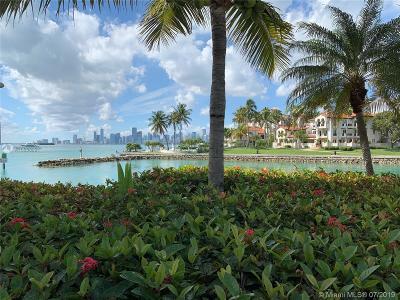 Exceptional location, this Lanai ground floor unit with views of downtown is rarely on the market. 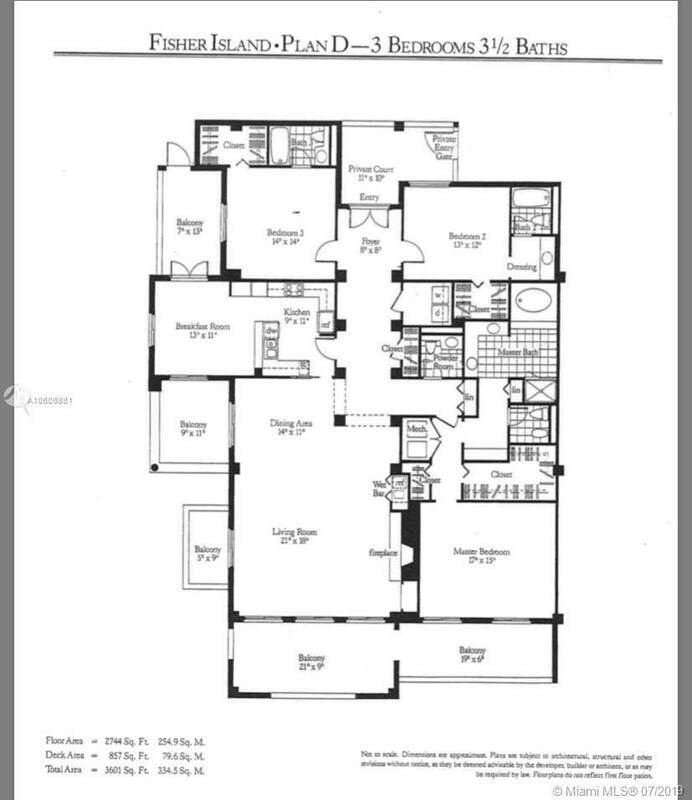 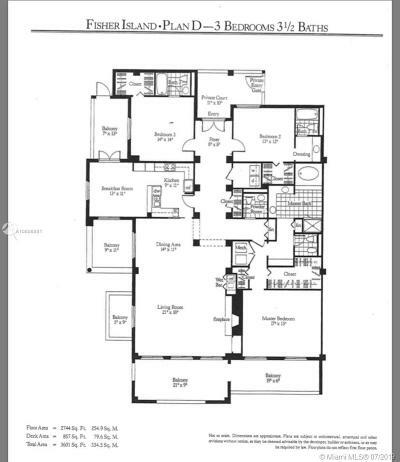 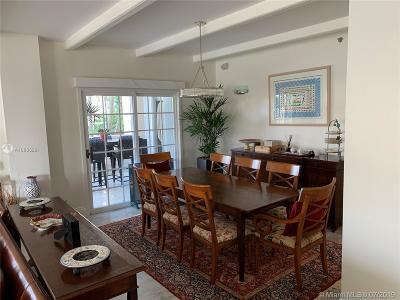 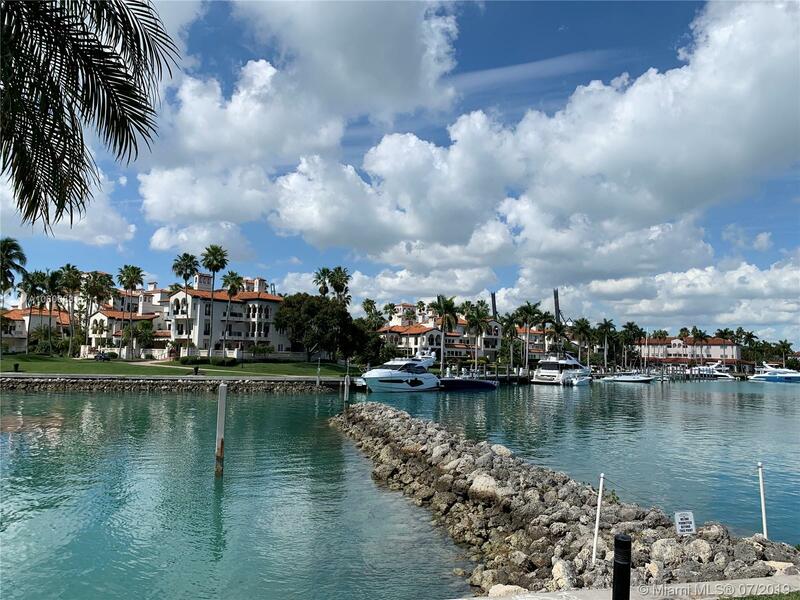 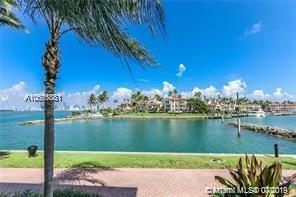 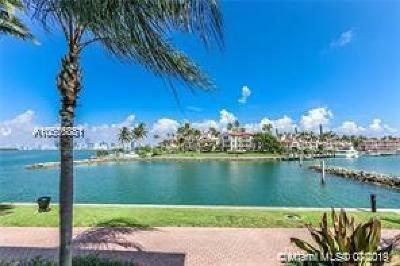 Private courtyard entrance and higher ceilings this 3 bedroom 3.5 bath unit feels like a private home on Fisher Island.